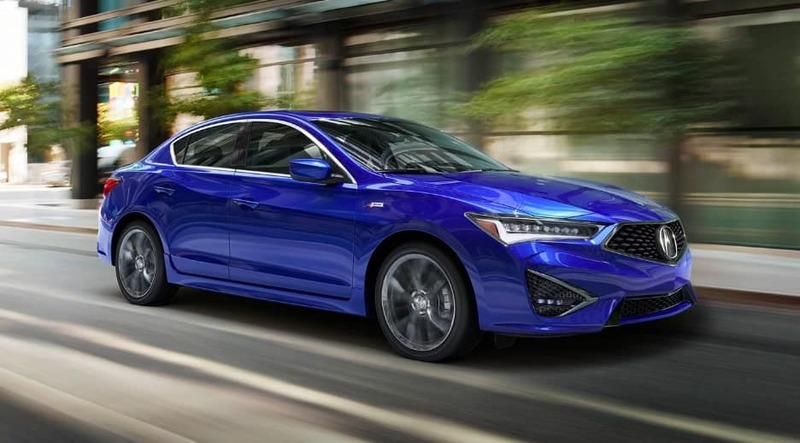 When you take out an automotive loan to pay for a new Acura or used car near Aurora, you’ll be charged interest. How does that interest rate affect your monthly payments and how much you owe, in total? Principal Amount: The principal is the dollar amount you are borrowing from the lender. Loan Term: This is the length of time you will have to repay the loan. Typically, shorter loan terms have higher monthly payments, but you pay less interest over time. Longer loan terms provide lower monthly payments, but you pay more interest. Repayment Schedule: Most automotive loans are paid back monthly, but you can make payments more frequently if you want. This could save you money over time thanks to compounding, which is when you make more payments but pay less interest. Repayment Amount: A portion goes to interest and a portion goes to repay your principal with every payment you make. Divide your interest rate by the number of monthly payments you will be making this year. Multiply it by the balance of your loan, which for the first payment, will be your whole principal amount. The result is the amount of interest you pay the first month. Subtract the interest you calculated from the payment you just made and this will leave you with the amount that you have paid off the loan principal. Deduct this total from your original principal to get your new loan balance. You may not have an exact calculation due to human error or number rounding, this gives you a solid basis for how to calculate the interest rate on a car loan. 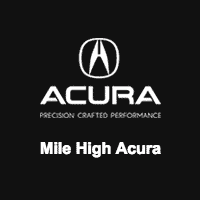 Get Help From the Financial Professionals at Mile High Acura! If you’re still not sure about calculating interest or you have more finance-related questions, contact us or drop by our finance department in Denver. We love helping drivers from Aurora to Parker.